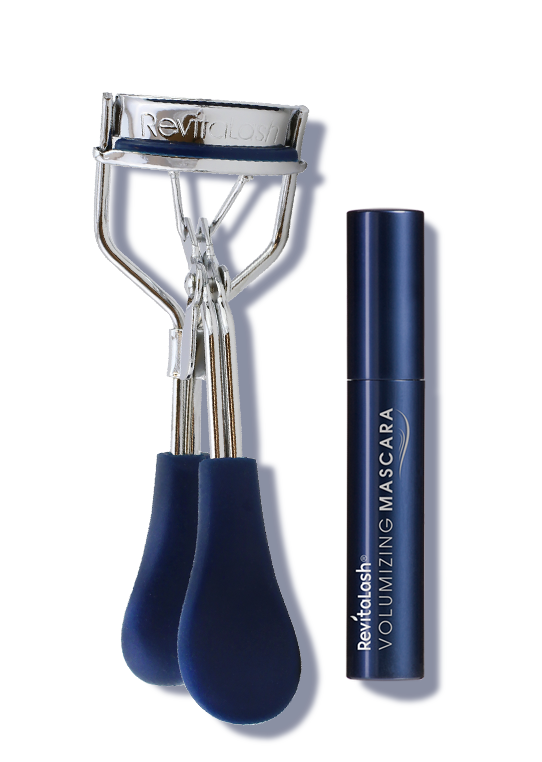 RevitaLash® Cosmetics are beauty specialists with a range of products that focus on improving the health and appearance of eyelashes, eyebrows and hair. 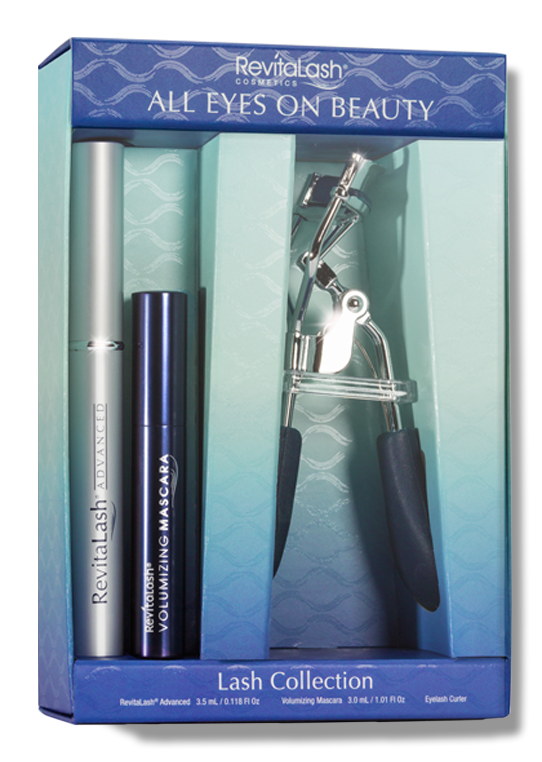 With their award-winning formulations and groundbreaking approach to cosmetics, you can expect unbeatable results for dramatic-looking eyes, luscious locks and beautifully perfected skin. 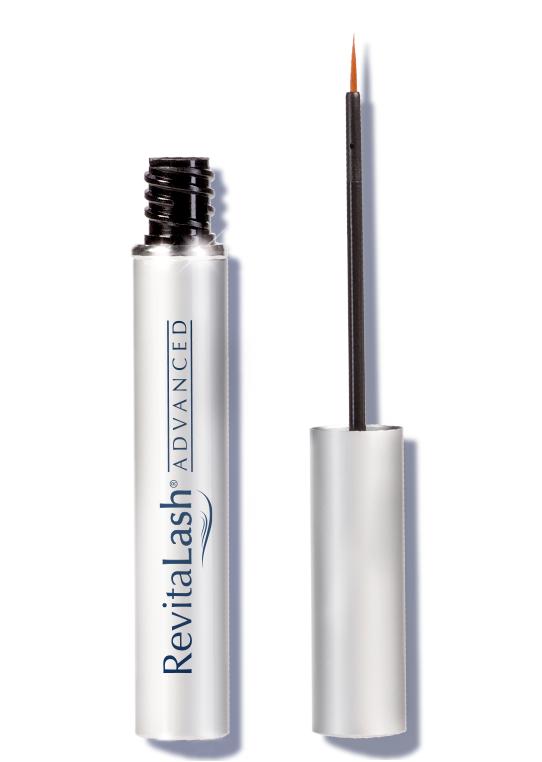 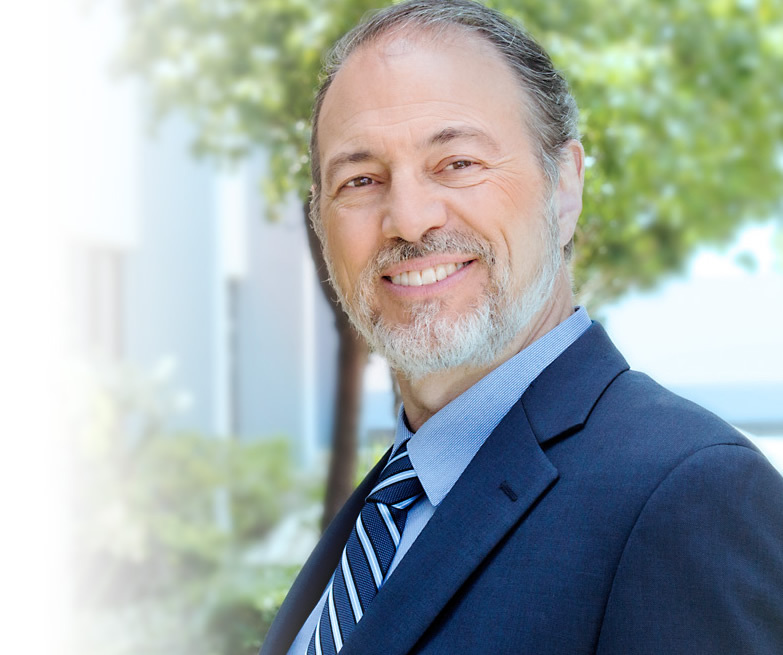 After an illustrious career in ophthalmology spanning over three decades, Dr Brinkenhoff formed RevitaLash®, a specialist cosmetics company that focuses on improving the health and appearance of eyelashes, eyebrows and hair. 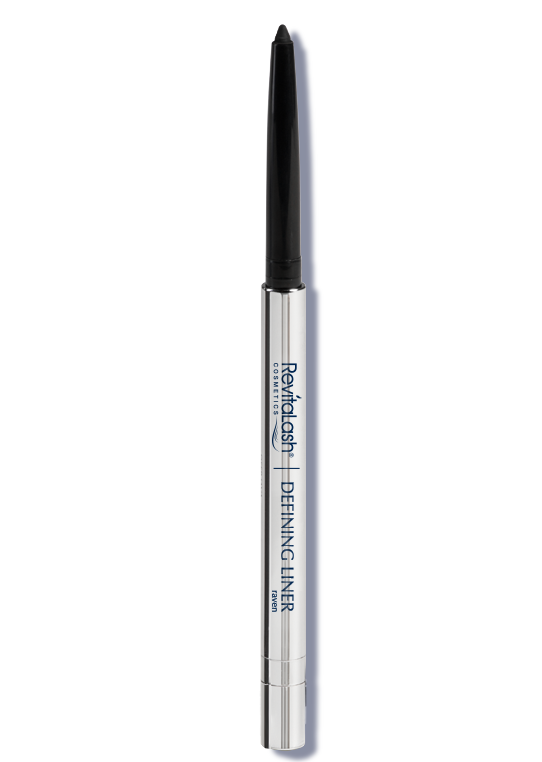 Dr Brinkenhoff was inspired by his wife, Gayle, to provide a range of dependable beauty products that boost confidence, enhance natural beauty and provide supremely revitalising results.  Gayle herself gave the brand its name, RevitaLash®, as the main objective of the products is to revitalise the mind, body and spirit. 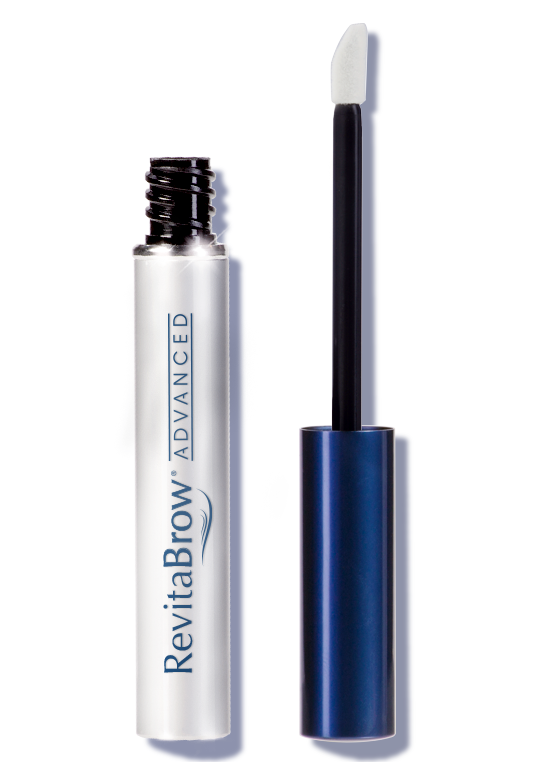 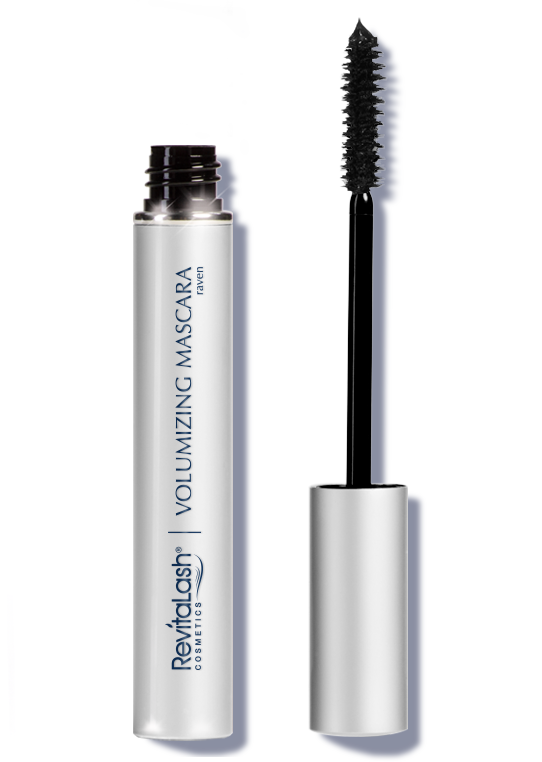 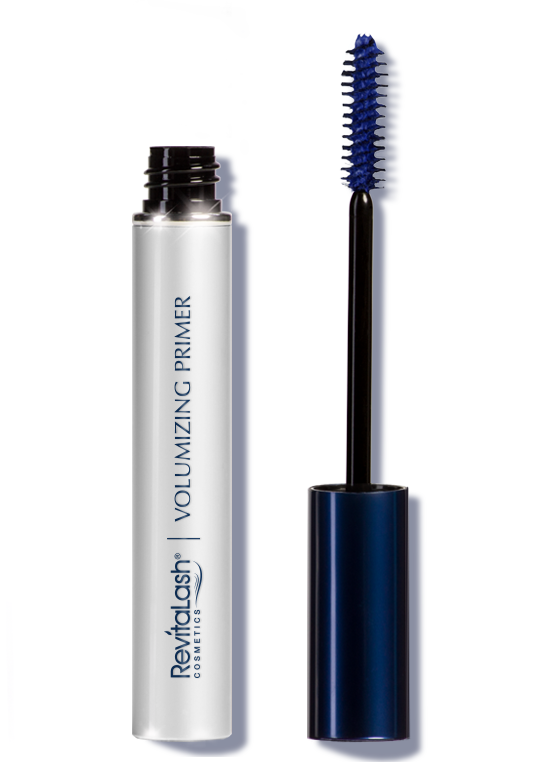 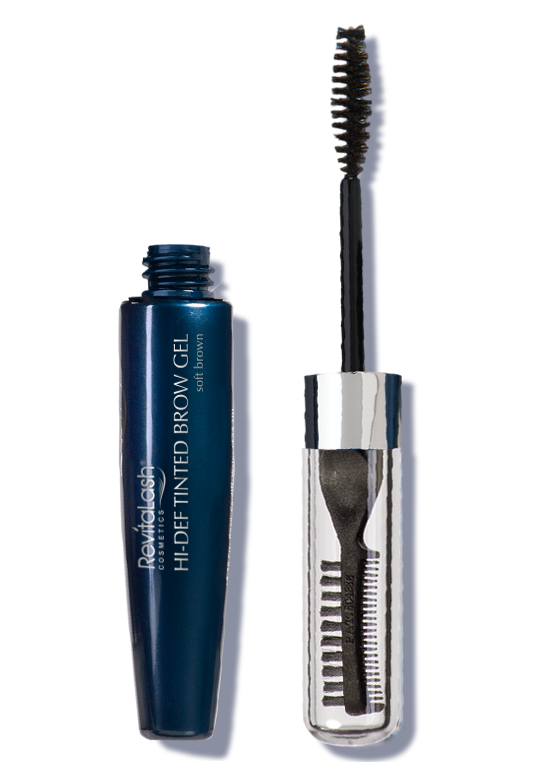 Products such as RevitaLash® Advanced, RevitaBrow® Eyebrow Conditioner, Hair Advanced by RevitaLash®, Volumizing Primer and Volumizing Mascara have acquired strong global backing from thousands of spas, salons, and specialist retail establishments over the years and have proven to be essential products for both professional and at-home use.